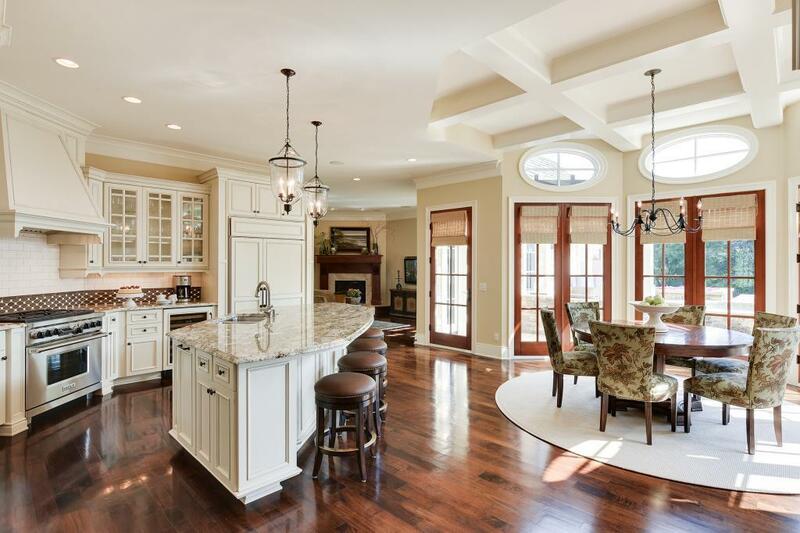 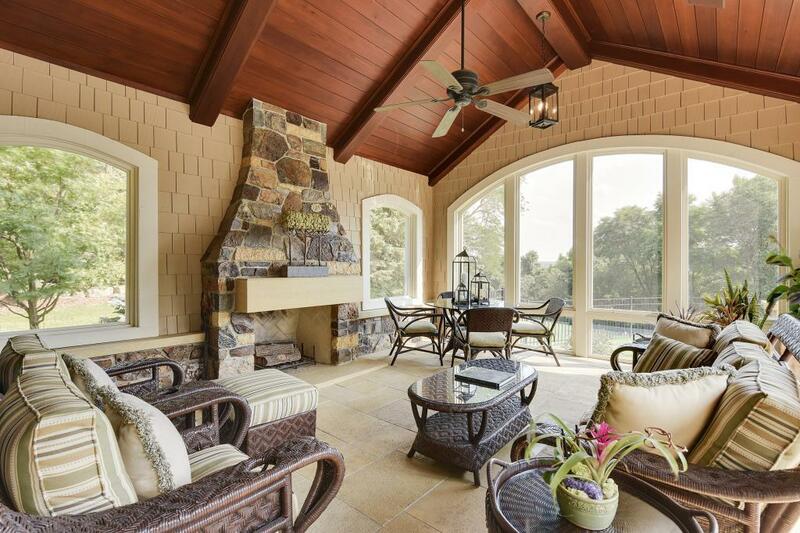 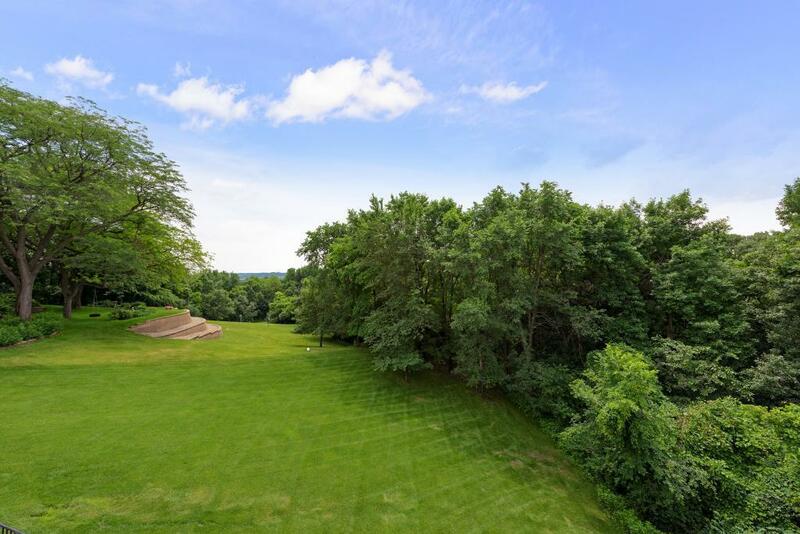 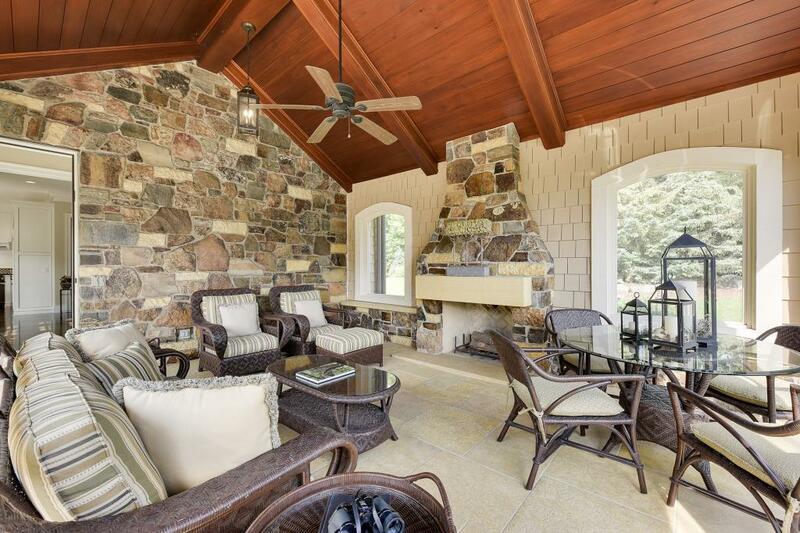 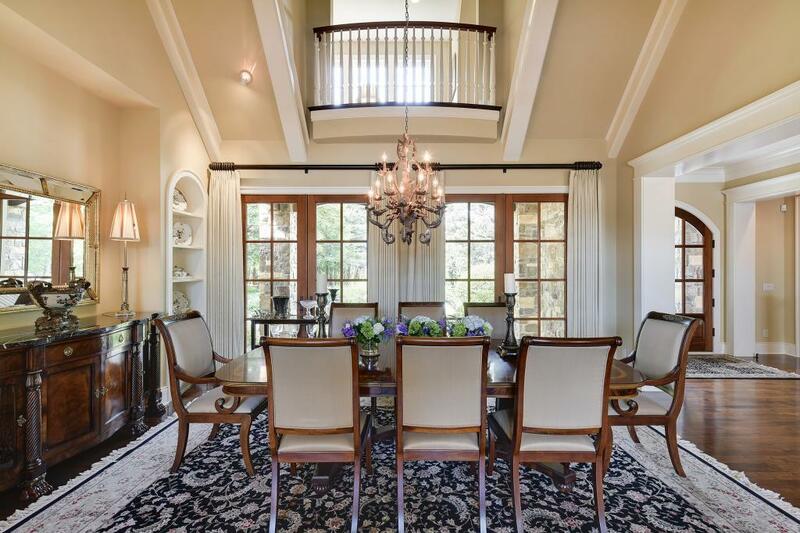 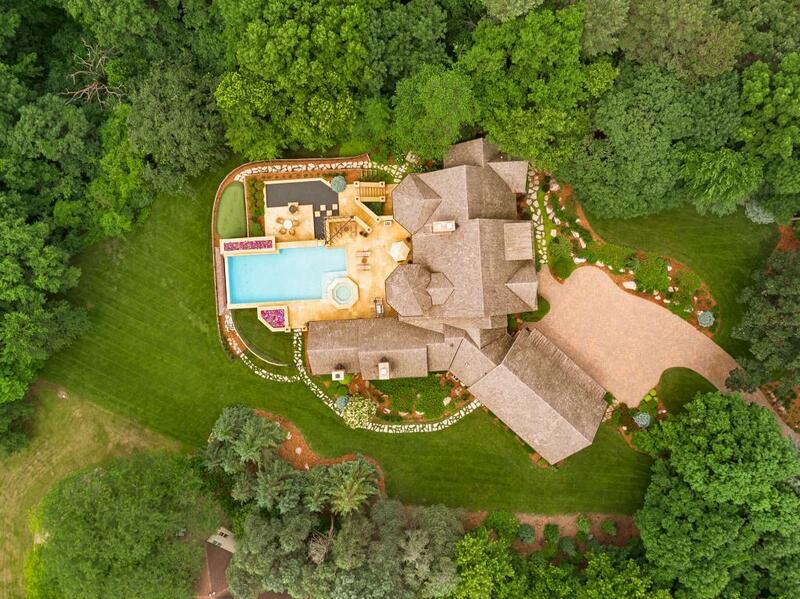 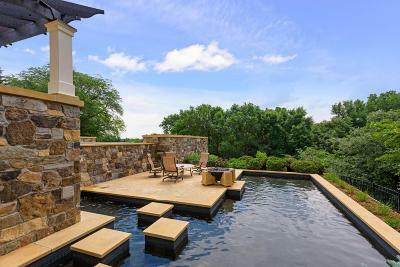 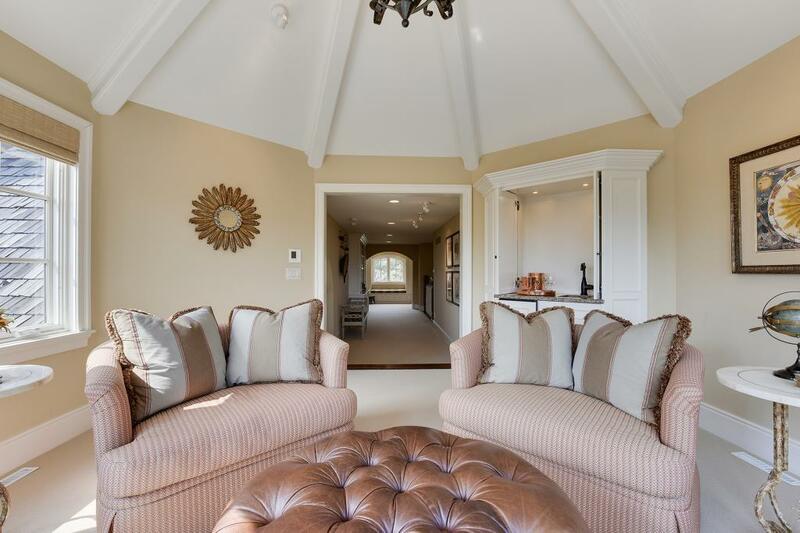 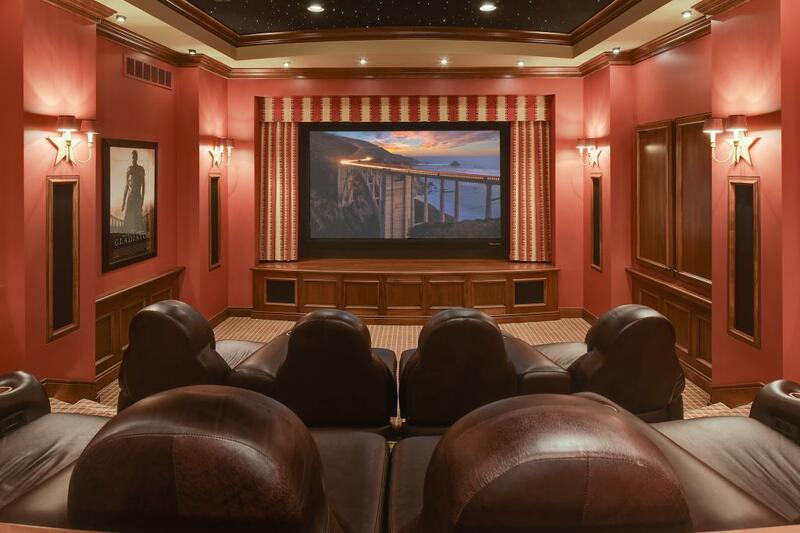 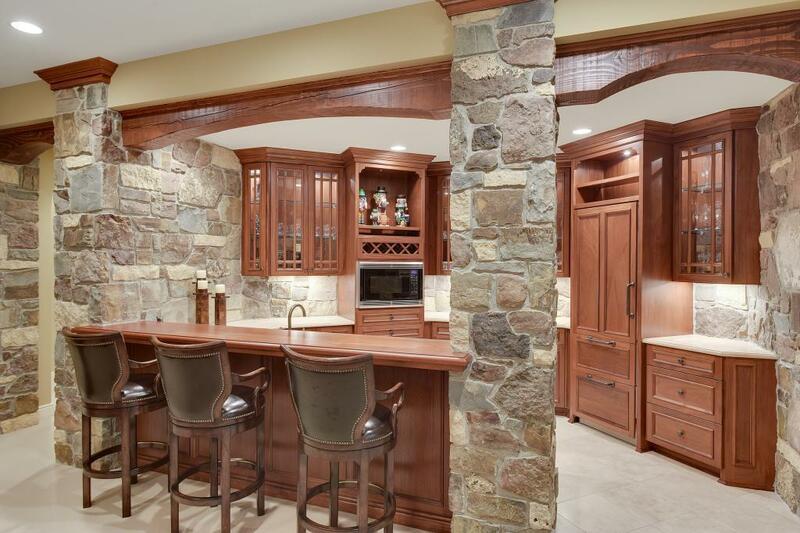 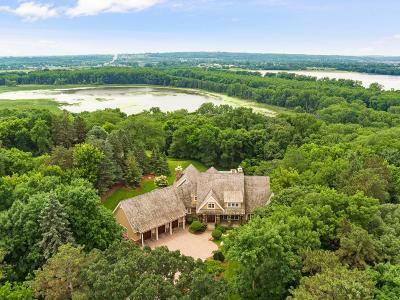 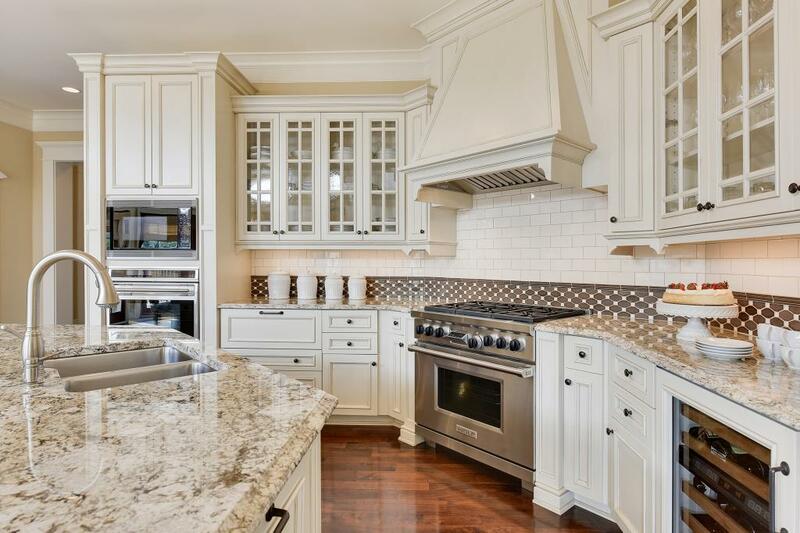 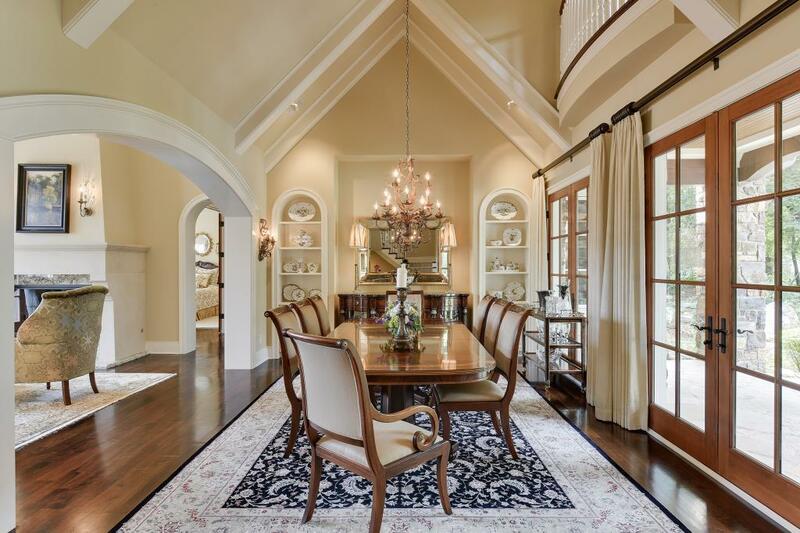 One of a kind private estate on 3 1/2 acres with southern vista overlooking the Minnesota River. 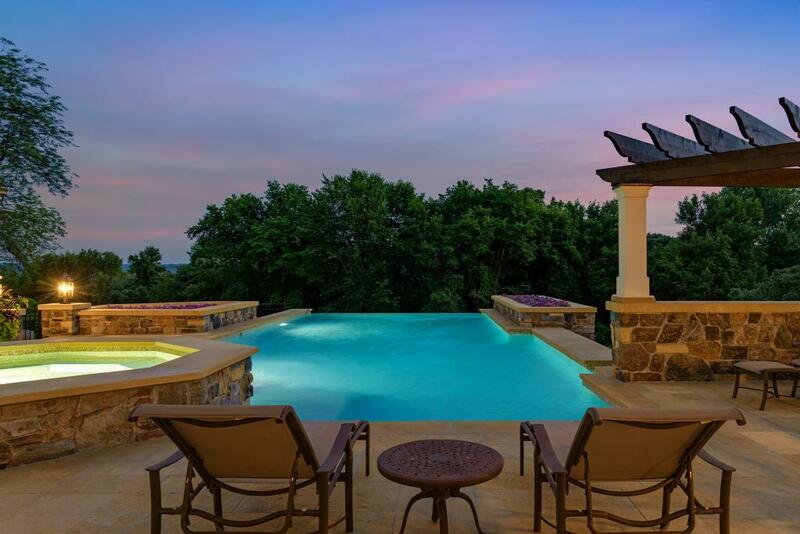 Spill out to the pool and expansive patio from nearly every room in the house and take in the nearly endless views. 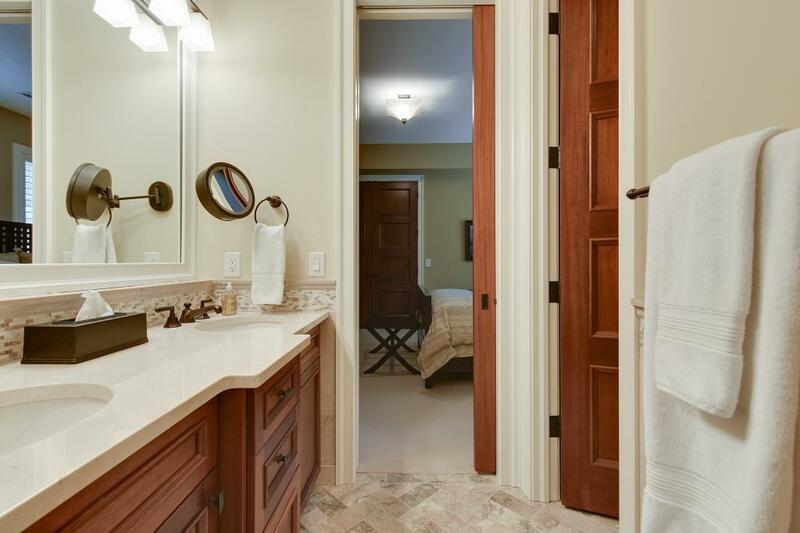 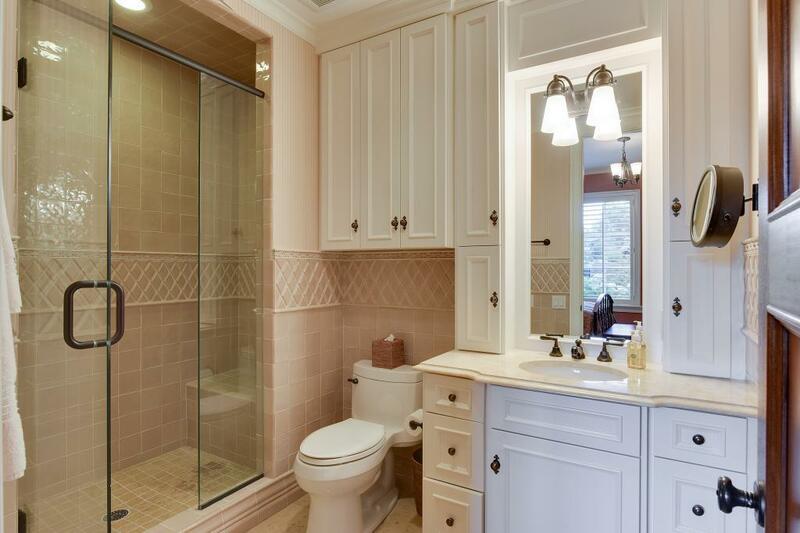 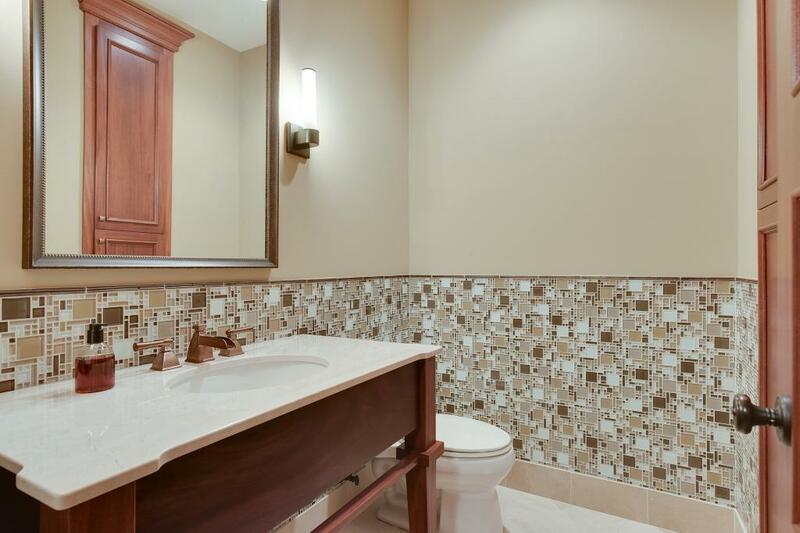 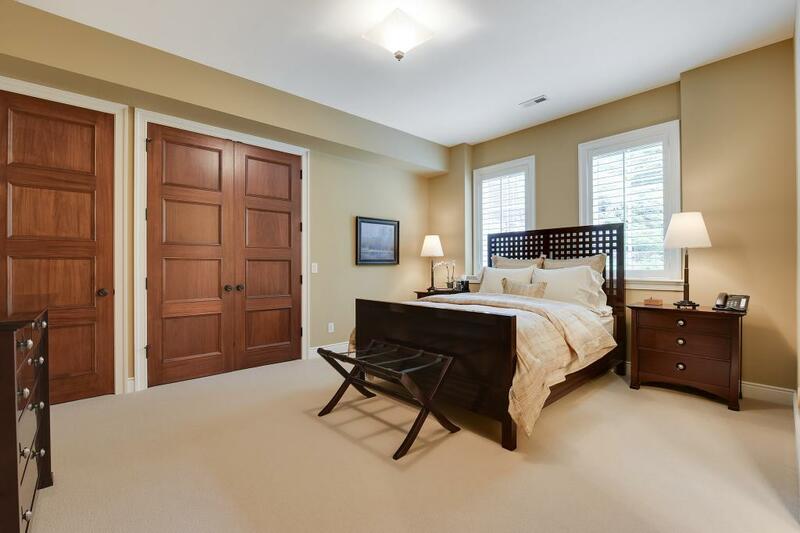 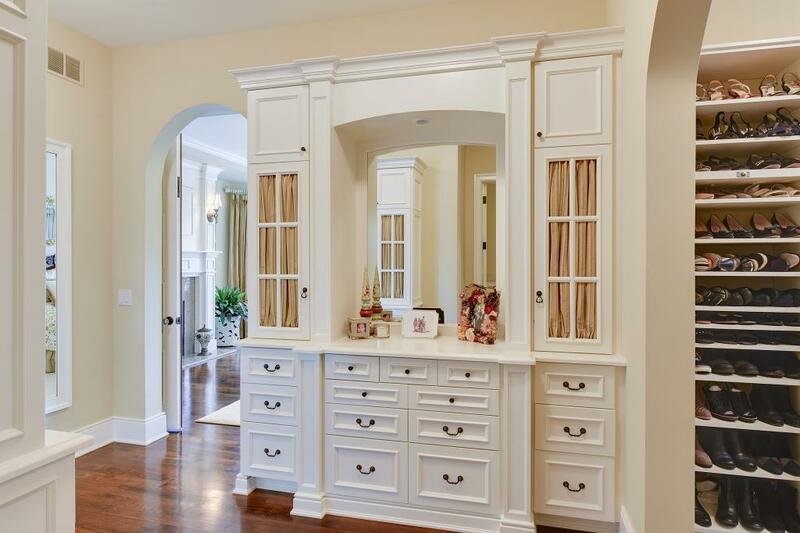 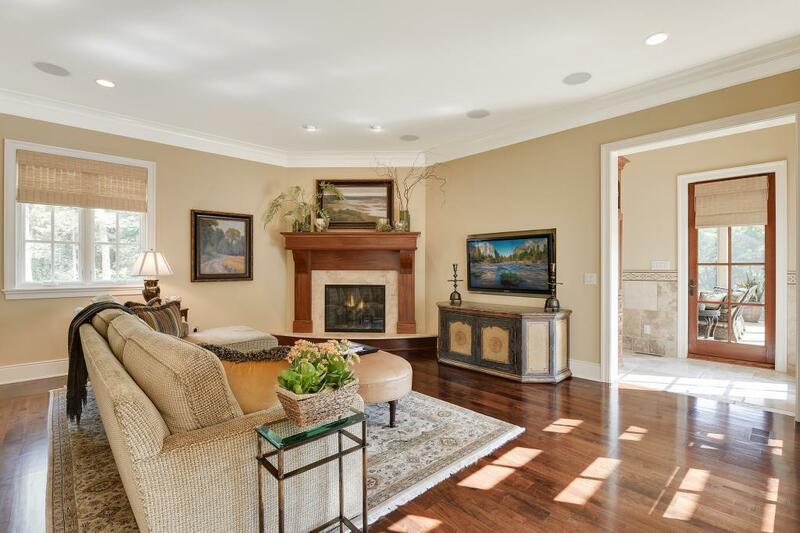 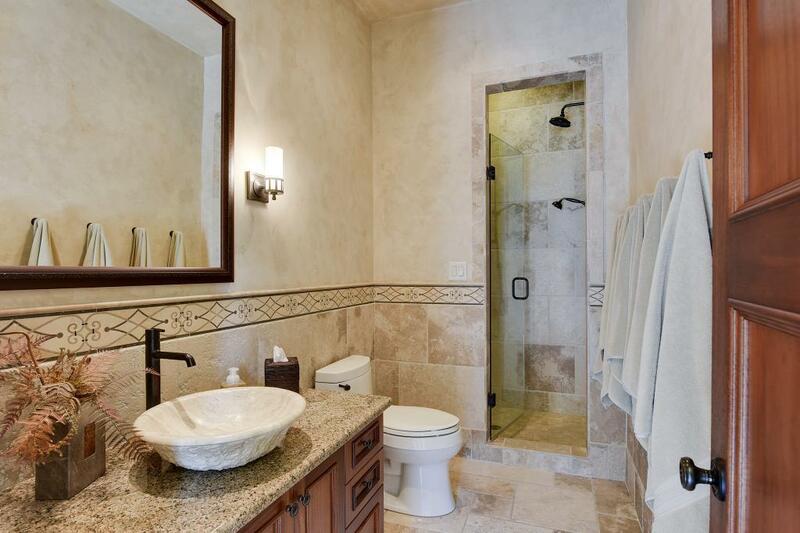 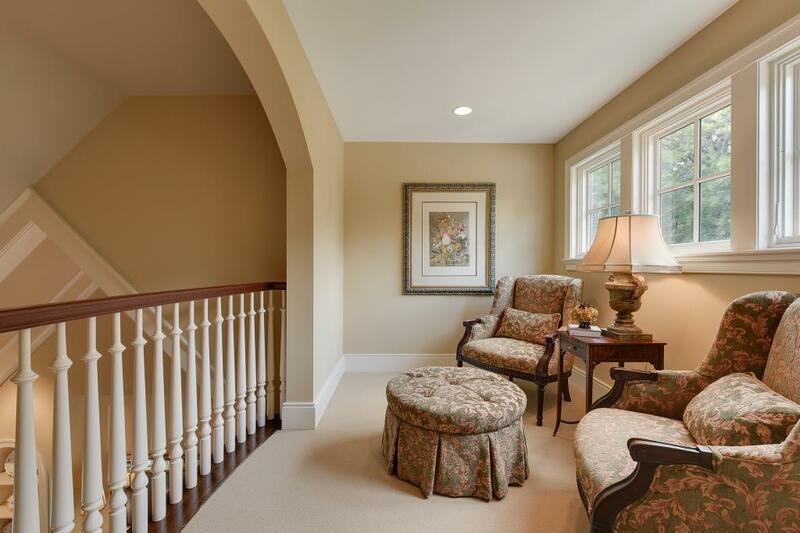 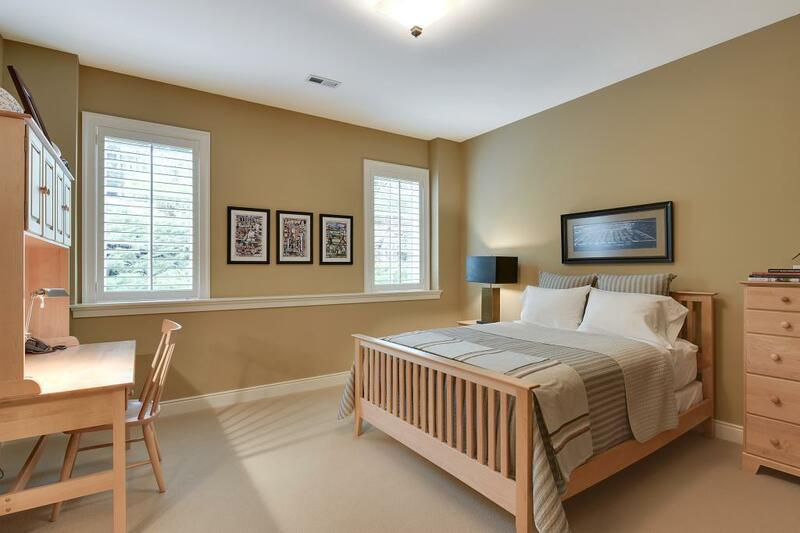 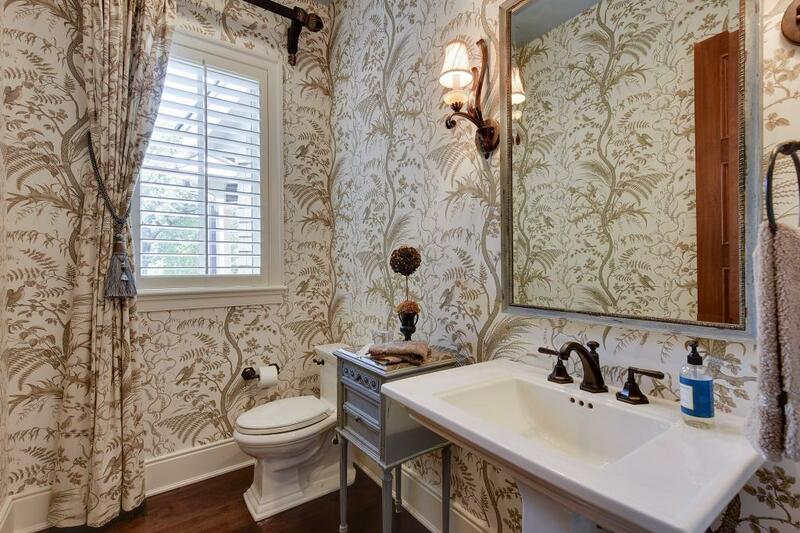 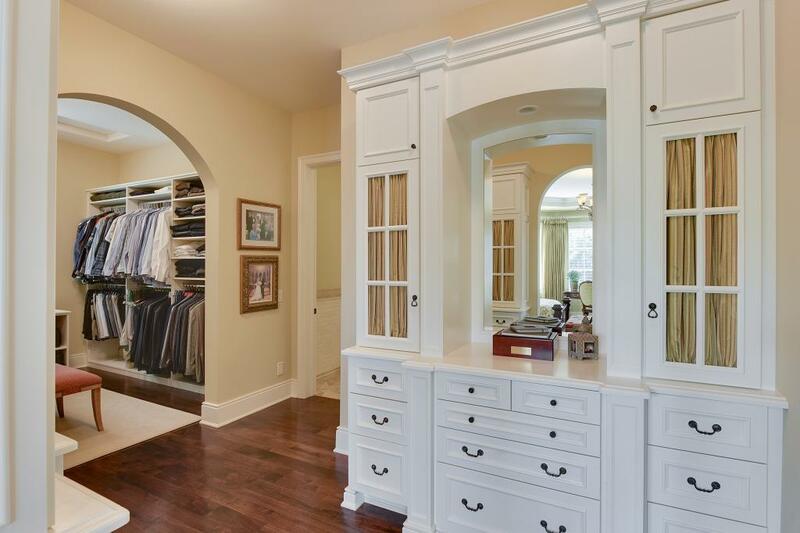 Sumptuous master suite with spa-like bath, gorgeous fireplace and perfectly designed walk in closet. 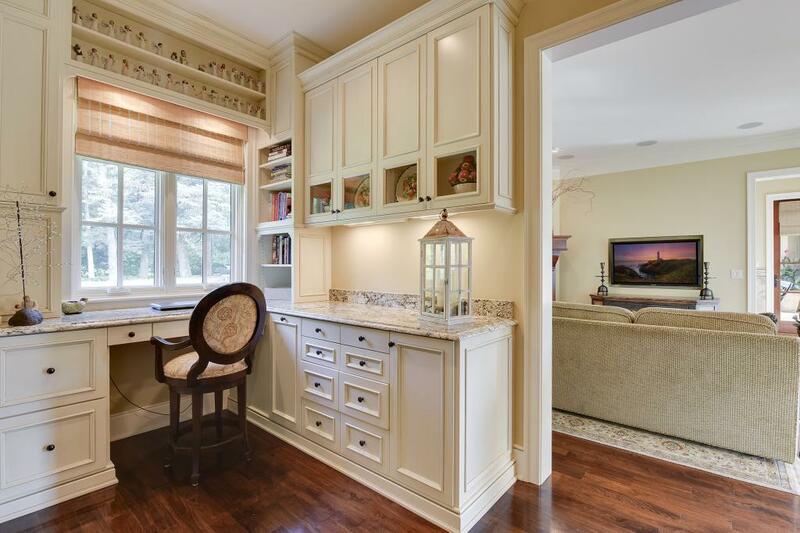 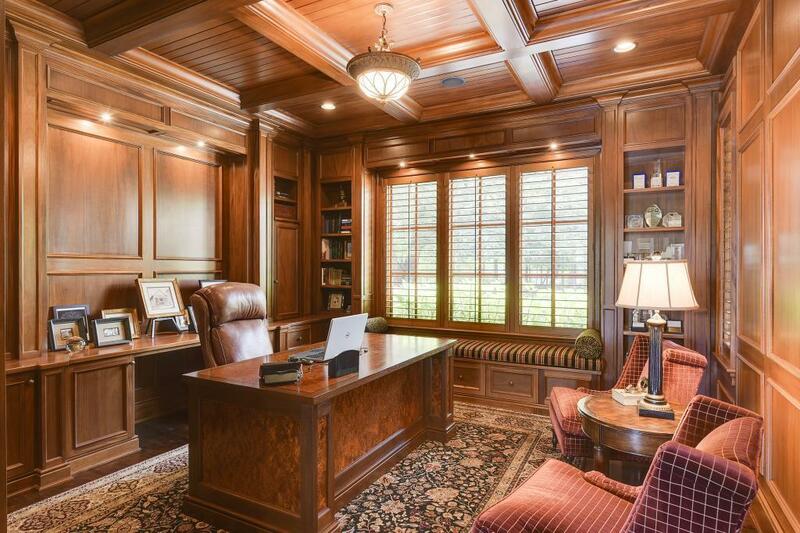 Exquisite maim floor office. 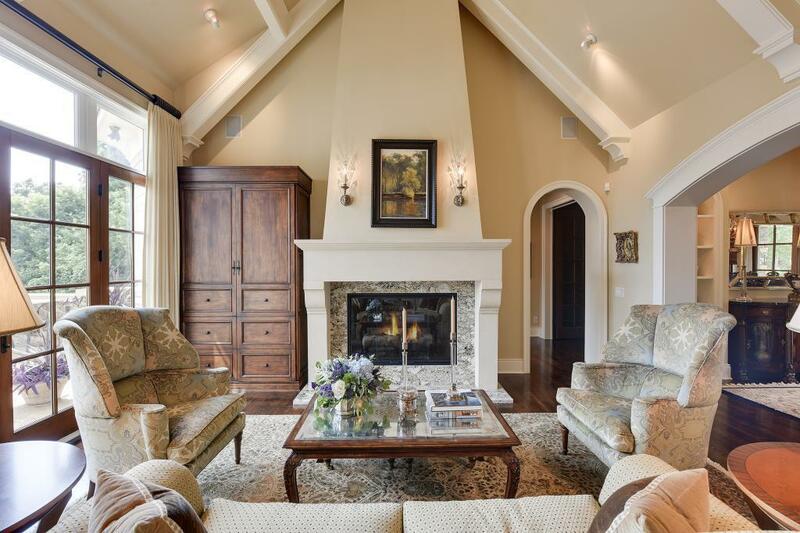 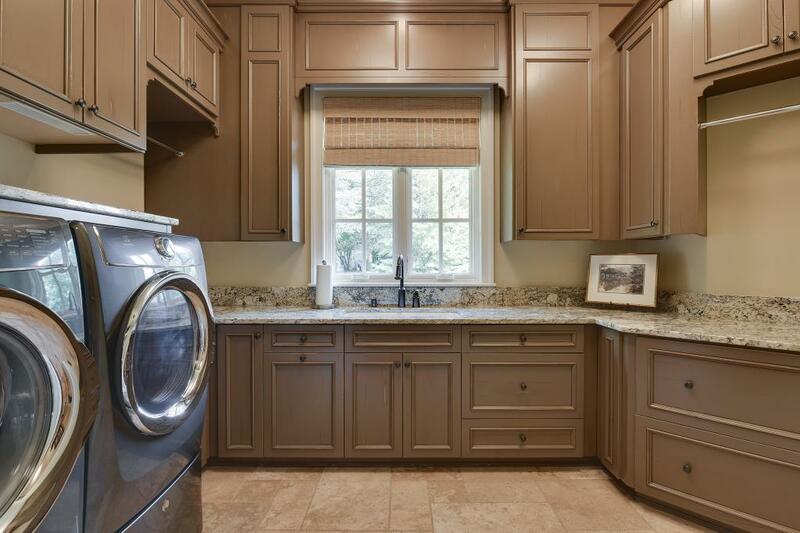 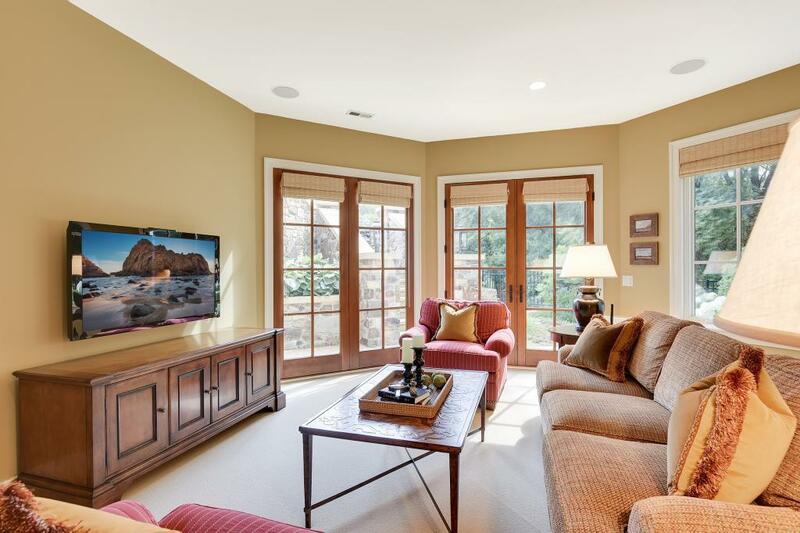 A prefect blend of grand, voluminous public spaces and cozy, intimate family space. 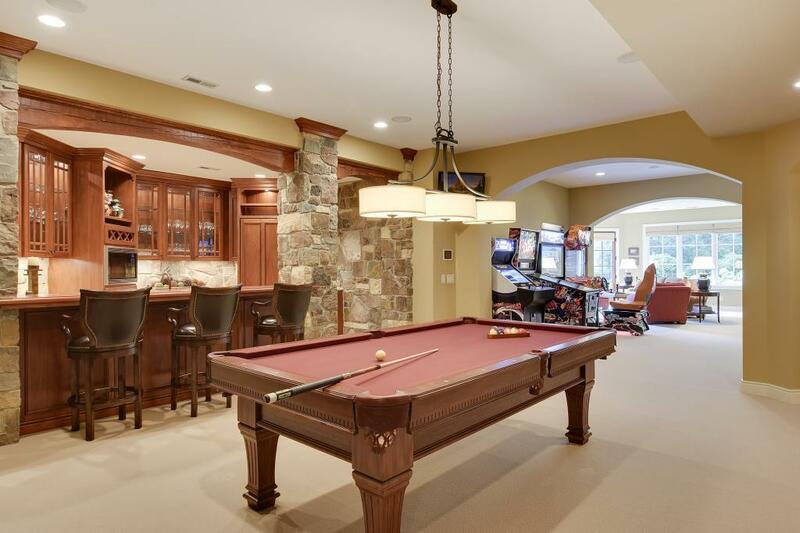 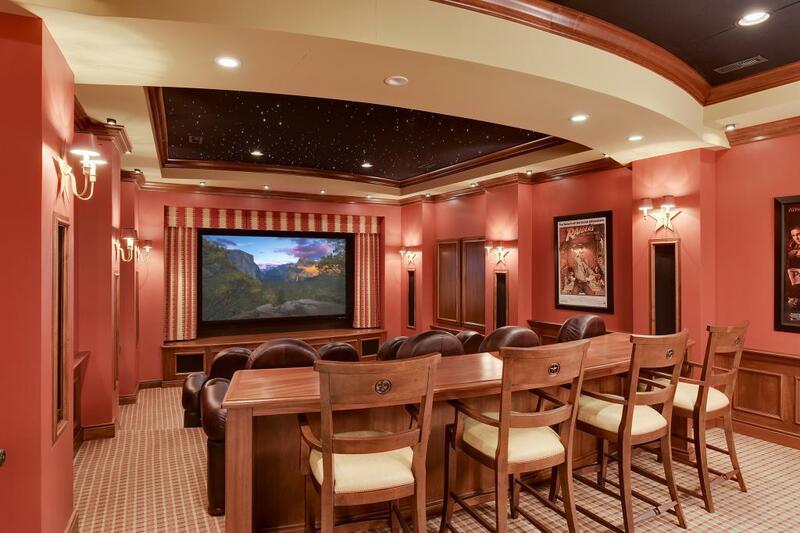 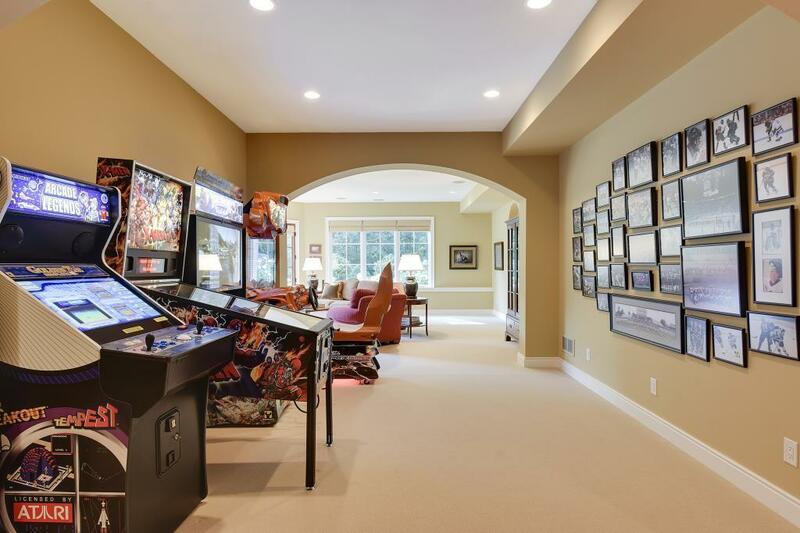 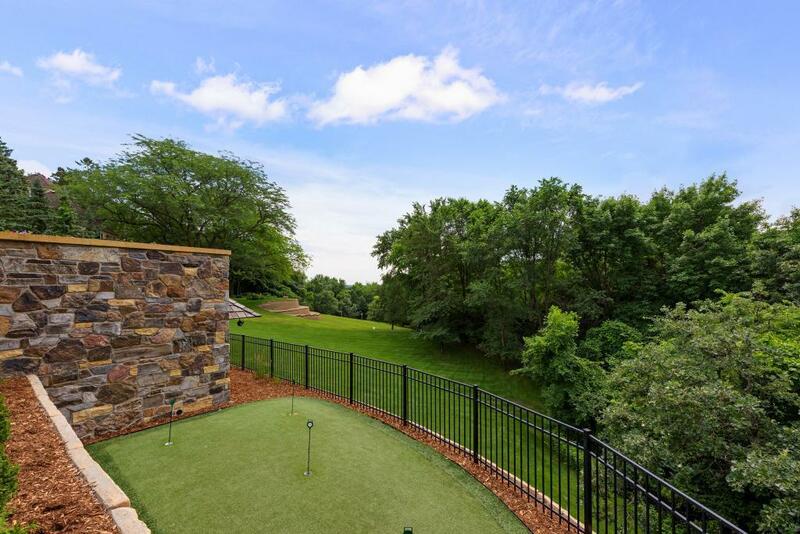 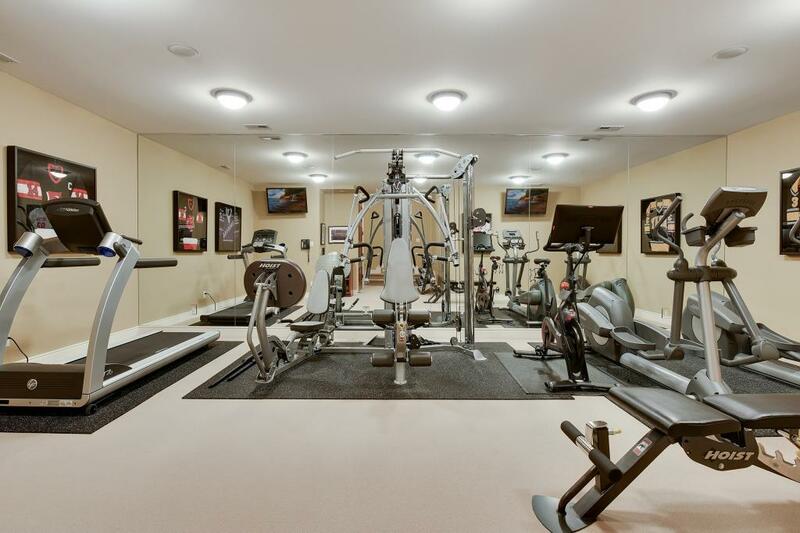 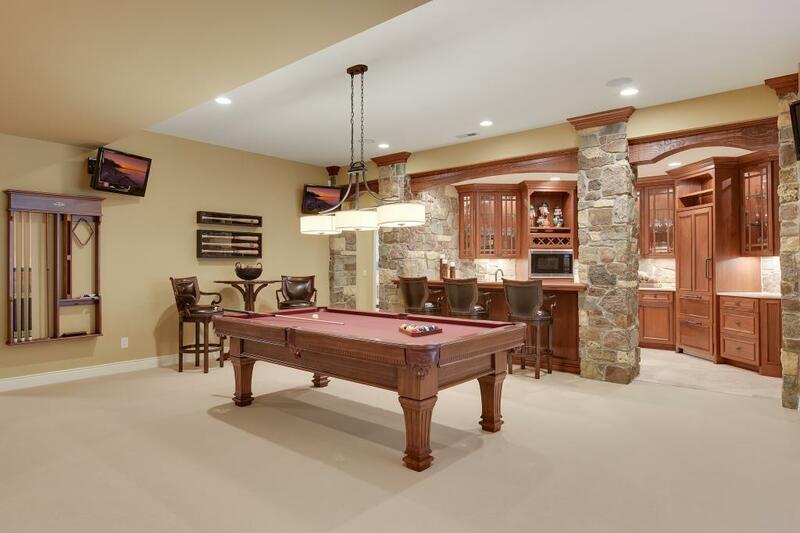 Lower level bar and billiards, theater and arcade, home gym and more.